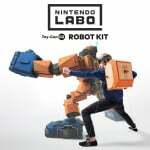 Nintendo Labo is, undeniably, an incredibly creative concept. Getting hold of all this creativity, though - along with the software and bundles of cardboard included - naturally isn't cheap, and some people are now falling victim to numerous fake products being sold by seemingly reputable companies. A number of fake boxes have been spotted around Asia, including Nintendo's home nation of Japan, with slightly different packaging that looks very similar to the real thing. The boxes use official artwork, simply removing any trace of Nintendo's name, and we can imagine that many people could easily assume these to be the real thing. The folks over at Nintendo Soup have shared the story of Reagan, a Nintendo Labo buyer from Asia who recently found himself accidentally getting one of these fakes. Purchased from popular electronics retailer Lazada, the fake Nintendo Labo Variety Kit box had no game card inside. "All the fake product had were sheets of cardboard, but without the game, they were completely useless." While we imagine many of you reading our pages would spot the differences between the real versions and the fakes, it's worth putting the message out there to avoid any potential upset. Here's hoping the fake versions never manage to spread too far. Any thoughts? Feel free to share them in the comments below. "There's no box in my box!" Was there ever a game inside the box ? …. Basically it seems whoever the company is running this scam.. they only wanted to make it look good enough to last out a few weeks of sales before being found out. With hundreds of people reporting the lack of a game straight away, there may be many more that don't realise there's MEANT to be a game until later on. Effectively what these scammers are doing is collecting money for selling wholesale & then changing their phone numbers/addresses when people start to notice the fakes. If they didn't charge full price, these might serve as replacements. Otherwise it's a scam. At 7,500 Yen for the "original" - It is a scam either way. Car Kit down to 5K in today's Japanese chart. Not that many people to "fool" regardless. See, now it’s just cardboard! I'm honestly not sure most people would stop to recognize the difference, no matter what they may tell you, but I do think returning these fakes in either the EU or US wouldn't be a problem. I'm surprised stores carry them, not that people buy them. @Equinox Well, you kind of missed the point of this story. Nintendo are selling cardboard AND a game. These scammers are charging the same just for the cardboard alone while stealing Nintendo IP. I'm not a LABO defender, but if you're ignoring the whole point of the story just to rag on LABO you're entering Nintendoom territory. There needs to be a box inside of the box but the box says no box is inside of the box. Another case of China sucking. At a glance, they do look similar enough, or even if you've never seen the real deal, a glance makes it look legit. Of course, play spelled wrong, and lack of Nintendo's name/seal suggest something out of place. That's right, an actual retail title such as Spyro Adventure (or the more elaborate Spyro: Attack Of The Rhynocs in Eagleland) was once shipped with no cartridge in sight. I was offered to swap it with another game, and that one was... if memory serves (it was 2003 after all), it was none other than Mario & Luigi: Superstar Saga. I eventually caught up with this lost gem last year, but sadly those were emulation shenanigans. It was notably about the only time I 100%'d a game via emulation. I'm currently seeking a cartridge, and what's taking me so long for the purchase to go through is the fact I prefer to have the game at a reasonable price (it'd be nice to replay it on Game Boy Player). How DARE they create the FAKE things !! Trust me, those phony guys will get Very Very Bad Karma for their Sins !! Beside, Since WHEN there is a "PALY" word ??? Nice try, but i won't be fooled. And once again, i feel ASHAMED to be a Chinese-Indonesian people to see a Scam done by Chinese peoples. I felt insulted, i mean How Dare they !! On the contrary Scrummer, it will get worse, MUCH worse, before people really catch on, history has proven this for the past 2,000+ years !!! Where there's a demand for a popular brand product or anything for that matter, there will ALWAYS be those who make cheap fakes and sell them as real, including money itself. @LUIGITORNADO I mean, Nintendo stuff has been made in China since the Wii. A lot of these counterfeit places are actually the same factory selling more unofficially. You give them the specs and they will make it. Surprised we having seen fake Switches yet. It really is a "Steal"
I'd say that was an upgrade. they were talking about the "app programming cart", don't try to split hairs, it's asinine, like "Grammer Nazi's"
@saintayu You just dissed a game i thought was fun. Prepare fore a 14 paragraph essay on why you are wrong. @jhewitt3476 if you have to reply to stupid, what does that make you? @I_Am_A_Geek its OK. You can make me a diagram out of the cardboard and I assume your many tears. Well, the game is the one that's been at the top spot in the Italian Nintendo Official Magazine's top ten ever since it was reviewed after all (and its only 10/10 until Pokémon Emerald rolled around, and even then Emerald kept the second place). 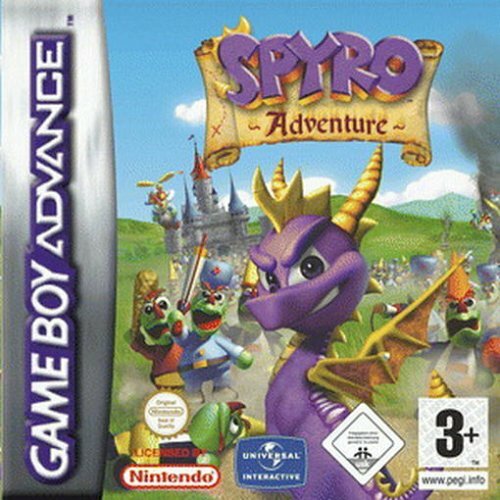 As for the former PS-only IPs, bringing Crash to GBA was a success on Vicarious Visions' part already, but what with Spyro being a free-roaming platformer I say the project was even more ambitious from the get-go even taking Spyro Season Of Ice releasing before XS/The Huge Adventure into account. And each installment improved the formula raising the stake every time, so much that, despite me preferring Season Of Flame as my favourite in the trilogy, I can still say that Adventure made it all go out with a bang. I'd like to see Spyro on Switch, really enjoyed Crash. Scammers never quit. Crooks like that have no soul. 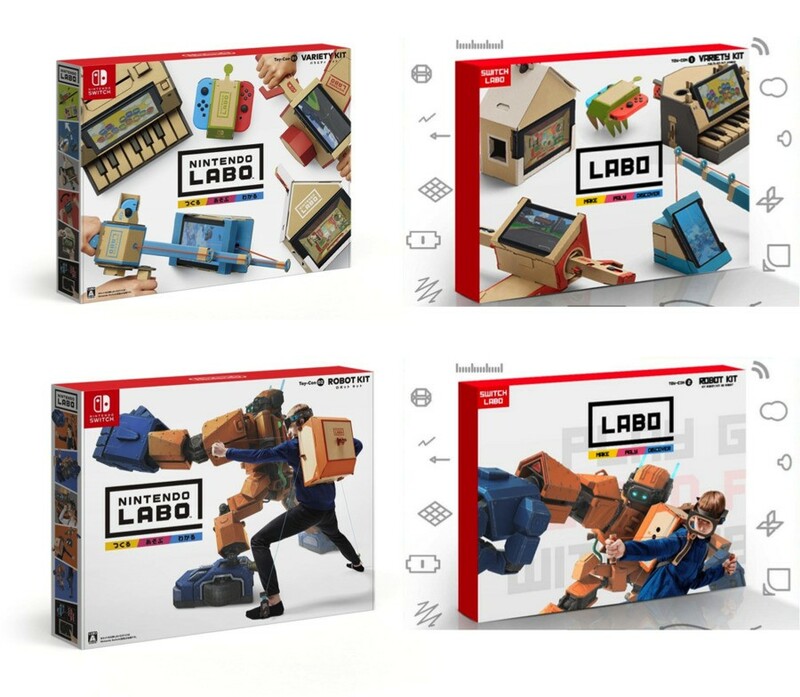 who be dumb enough to buy a fake labo kit box you can always tell the difference between the real one and a fake one. Of course you did. Crash is no Mario by any means, but was the "next best thing" on PS1 for a reason. My work has tons of cardboard just lying around. I could be rich, all I gotta do is slap the word "Nintendo" on it and tell people it's limited edition. Labo is so fun because of the perfectly polished software. There's character in the dialog, 3d polygonal models of every scrap of cardboard that are manipulatable at 60fps, and just a really high level of care put into every aspect of it. 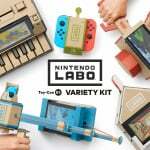 I think Labo is Nintendo at their best! @saintayu A 10 foot cardboard statue stating how you were wrong is on the way. People are making fake cardboard? What ARE the chances??? Well first is first price is too good to be true then it is a fake. 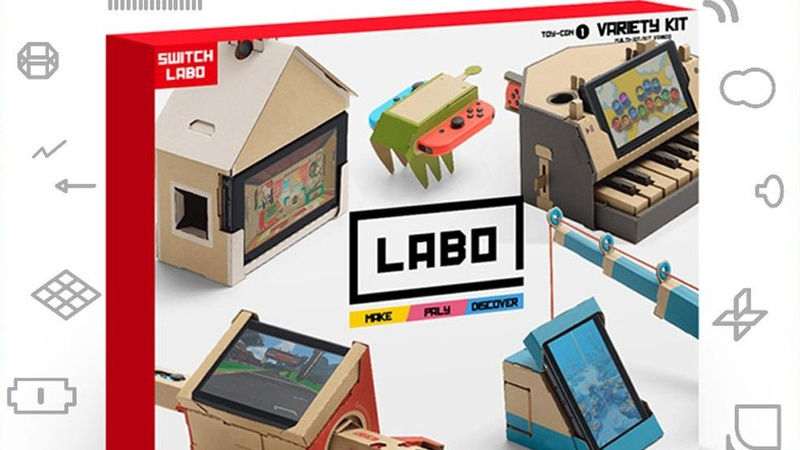 Also the logo and LABO name is not the same that should be obvious to buyers to do more homework and look closer to what they are buying. Enjoyed both on the PlayStation. Bears repeating, given the flack I'm getting right now: I've been a big PS fan in the PS1/early PS2 era. I'm still lost at the reposted sentence.